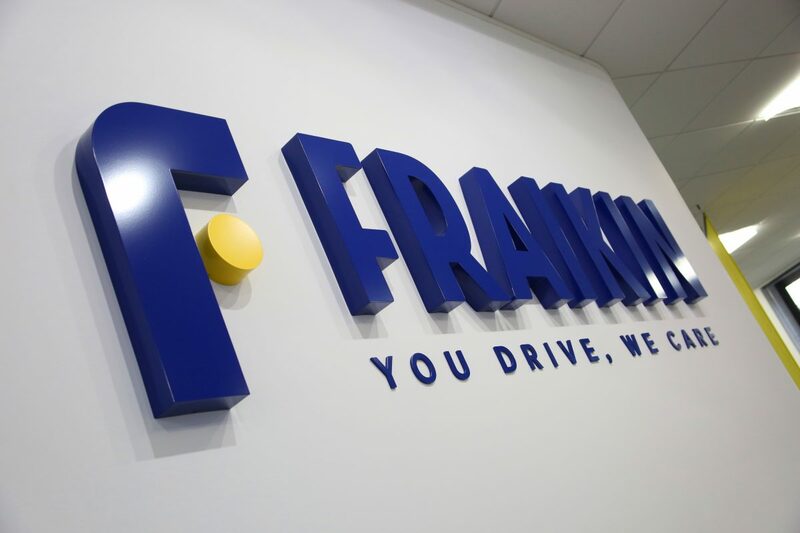 Fleet should not wait for Brexit before booking Driver Certificate of Professional Competence (CPC) training, says contract hire, fleet management and rental specialist Fraikin. There is less than a year left until the second five-year block deadline for drivers with acquired rights. In order to remain legally compliant, all HGV drivers with acquired rights must complete 35 hours of periodic training before September 9th 2019. After that date, anyone caught driving professionally without having renewed their Driver CPC qualification can be fined up to £1,000 by the DVSA. Although some companies think the Driver CPC programme will be scrapped after Brexit, John Penny, Fraikin’s Training and Compliance Manager, admits this is highly doubtful, and fears they will risk paying significantly more if they leave their training until the last minute. “Whatever happens with Brexit, it’s unlikely that Driver CPC training will change in the short term. We therefore can’t emphasise enough how important it is for companies to book their drivers onto courses now. If they wait, they could struggle to find places next year as there simply won’t be capacity for a huge percentage of the industry to all be trained in the final few months,” said Penny. To help fleets complete training on time, Fraikin has organised week-long courses, certified and audited by the Joint Approvals Unit for Periodic Training (JAUPT). Held at its Coventry depot in Oak Tree Road from January to August 2019, the company will also use an external training provider to offer additional courses on Saturdays. Courses can also be booked individually or as part of a full week’s training. The course is accredited and it covers the rules and regulations governing the road transport industry, LGV-specific regulations, loading and best practice, vehicle safety, control systems and efficiency, and customer services and driver best practice. Moreover, drivers or firms booking places before the end of 2018 will pay just £60 per driver, per day – reduced to £40 for Fraikin customers. This covers seven hours’ training, a certificate of attendance and prompt upload of details to the DVLA database upon completion.